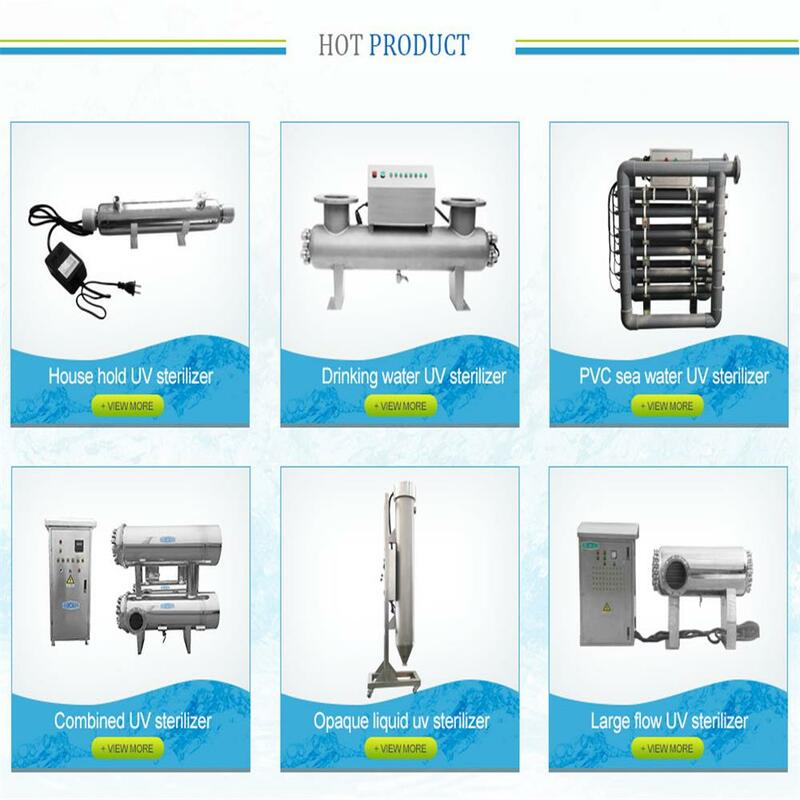 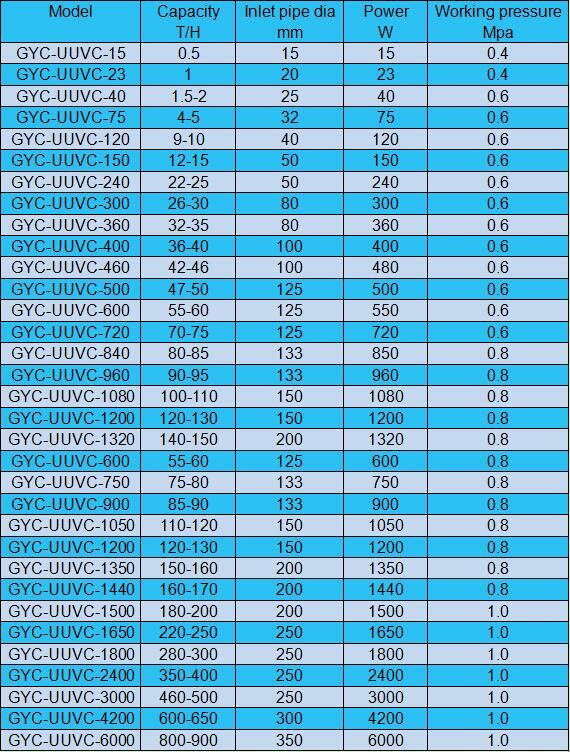 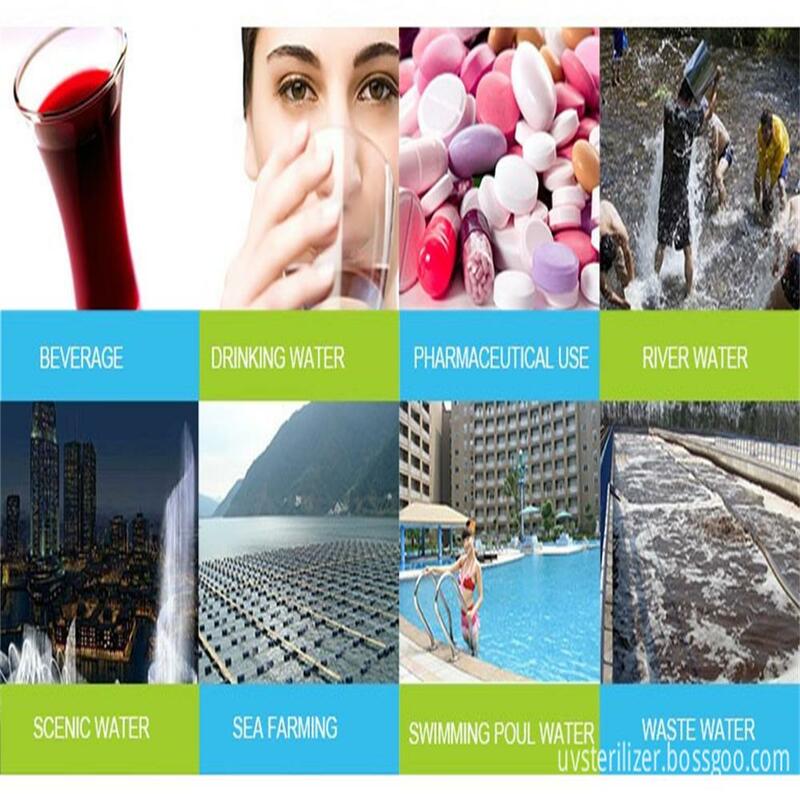 We`re one of the leading manufacturer of UV Sterilizer and other water equipment in China. 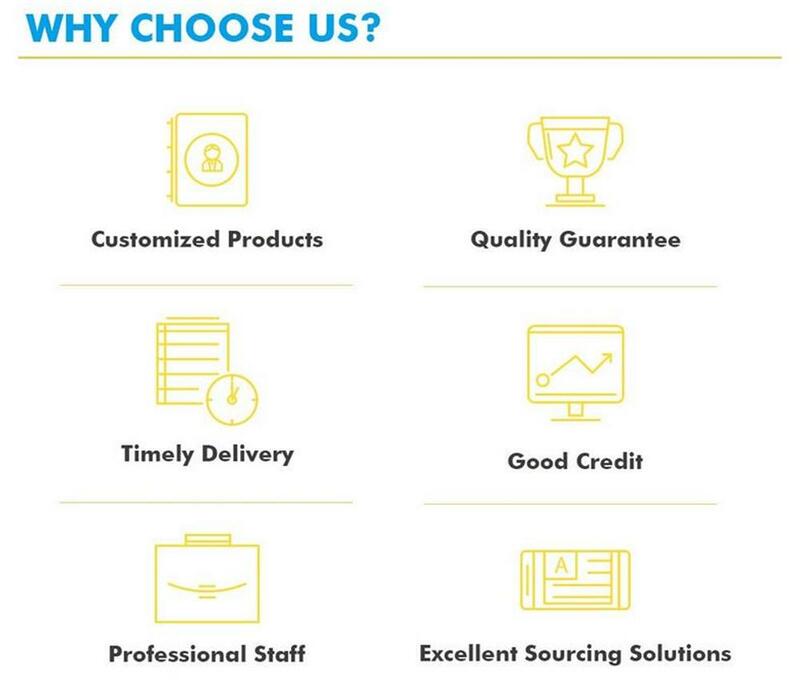 If you need service, applications support, tooling or help finding the right machine for your business, get in touch. 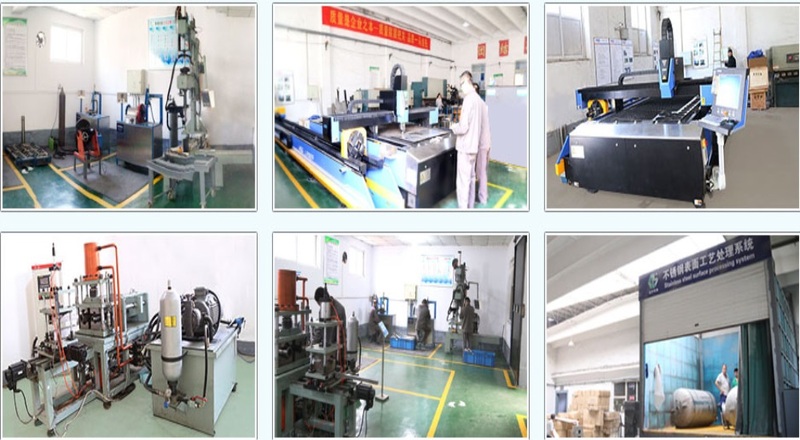 Over the years we`ve served customers needs ranging from housing estate, factories and universities, to the highly specialized requirements medical and consumer goods.